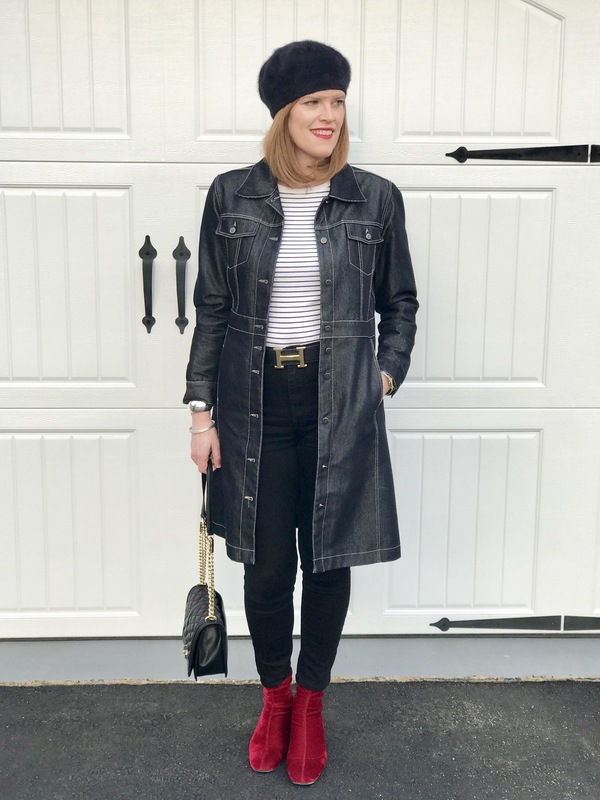 Classic French Chic Stripes Look & $200 Target Gift Card Giveaway! Happy February 1st! So happy the month of January is behind us. My family and I were sick with flu-like symptoms for almost 2 weeks so it feels so good to be back to life with my full energy! 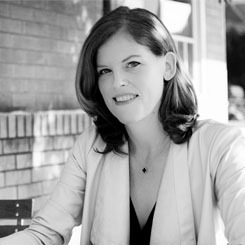 I’m kicking off February with a multi-blogger collaboration with my dear friend Ada from Elegance and Mommyhood who was one of the first one to welcome me with open arms to this amazing blogging community. 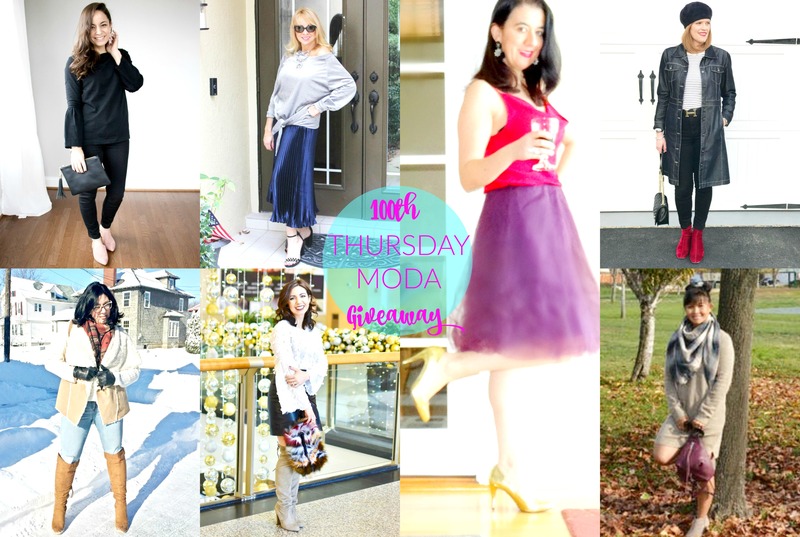 Ada is celebrating her 6-years blogging anniversary and 100th Thursday Moda linkup with a $200 Target gift card giveaway! All you have to do is click on the Rafflecopter Giveaway link below to enter to win! What I love most about blogging is all the new fashionista friends I have made! 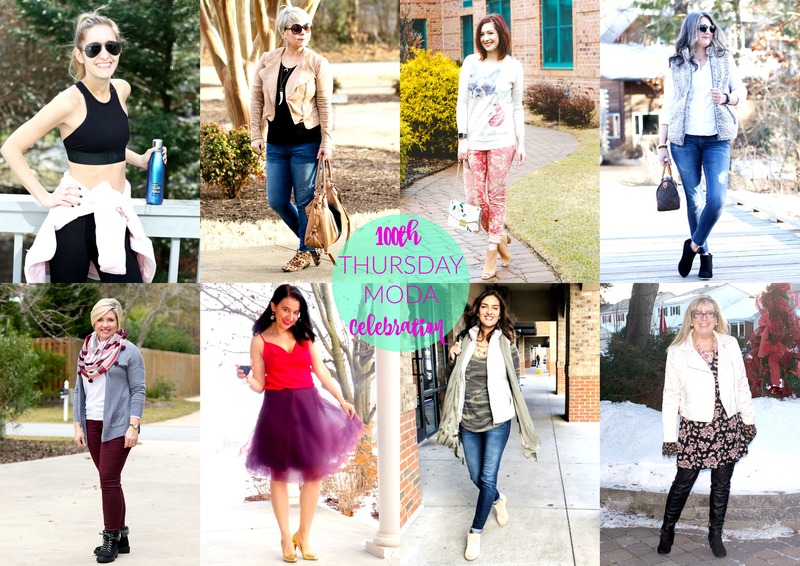 Be sure to follow these fabulous ladies on Instagram or Blog’lovin. 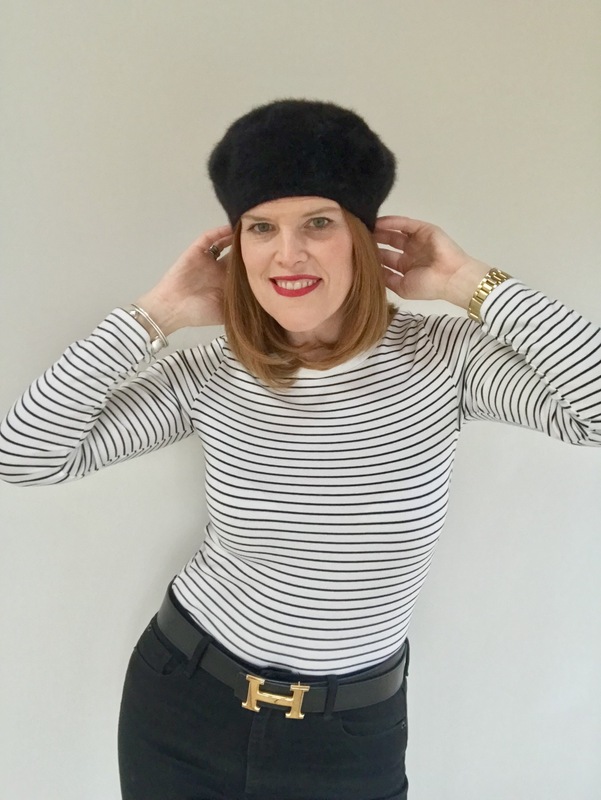 For the occasion, I’m sharing how you can get that classic and effortless French Chic look with a basic Breton top. Just guess where this classic fitted long-sleeve t-shirt is from? Chez Target of course! This is such a timeless piece that you can easily transition into your Spring wardrobe. The best part is it’s on clearance now for $7! Complete this effortless chic look with a high-waisted black denim pants like these from GAP. The high-rise cut gives you more of a slim look. Any pair of booties will do but I’m a bit bias with the red booties. 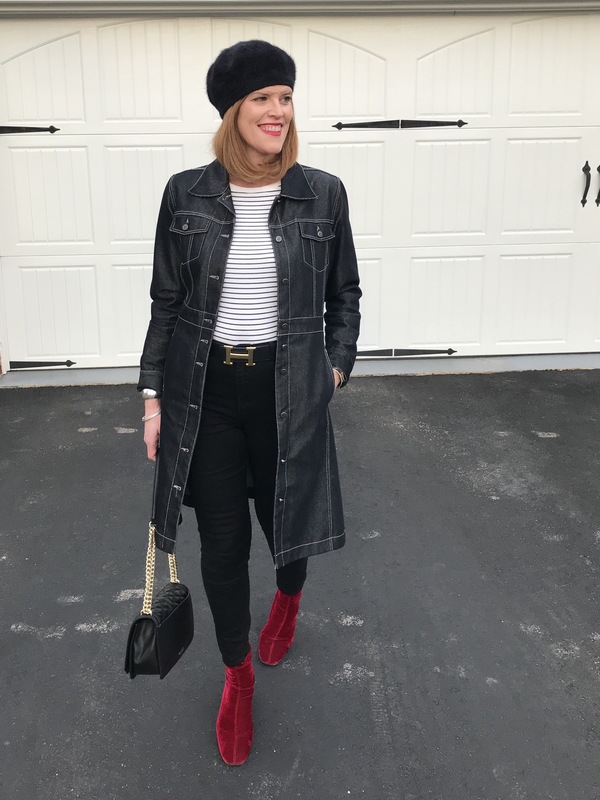 It does add a nice French touch with the stripes and the long dark blue denim coat (a staple I bought years ago when we lived in Istanbul, Turkey). A short denim jacket will do as well. The beret is from Canadian knitwear line Parkhust. A Christmas gift from my dear Mom who knows my style very well! Hope you enjoyed this classic French girl look! Next Post Valentine’s Day in France & French Chic Date Outfit + a Link-Up! 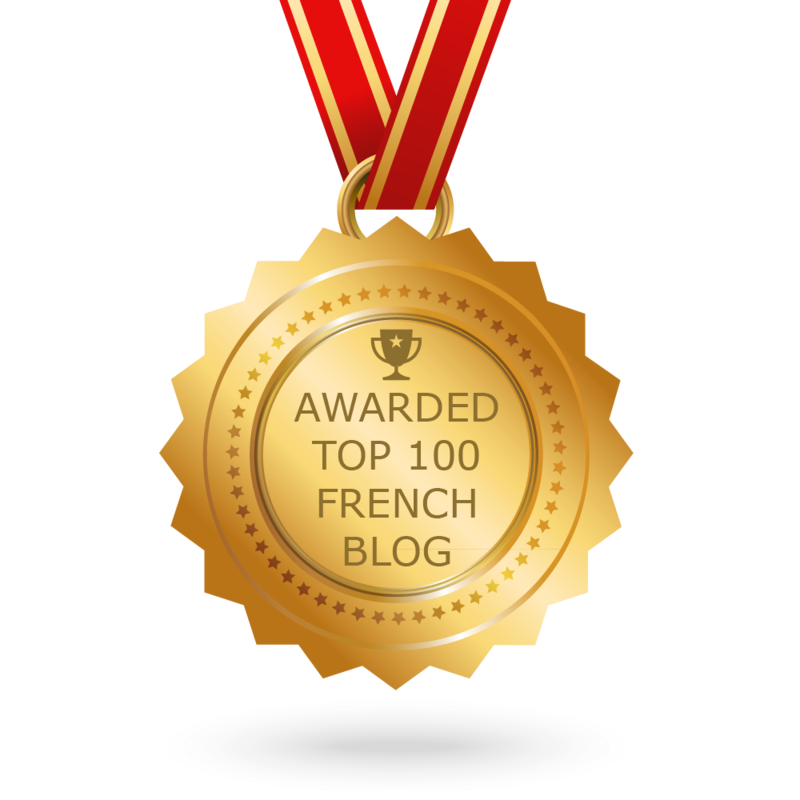 Thank you so much for such sweet words Christine and for keeping it classically French today. 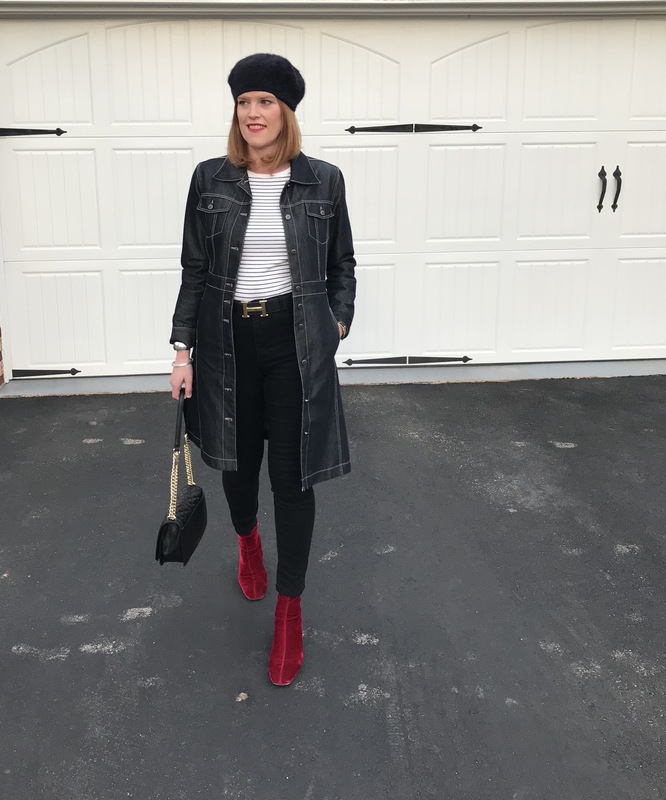 I do try to welcome any and all new bloggers, The beret and red booties did it for me. But of course I love the classic Breton striped tee. Thanks again for collaborating with me especially for this one because 100 is a milestone indeed! I appreciate it! Anytime Ada! This was a lot of fun! Thanks so much for stopping by! The booties are the perfect pop of color!! Christine, this is a fabulous look! I always love a great French-inspired outfit. 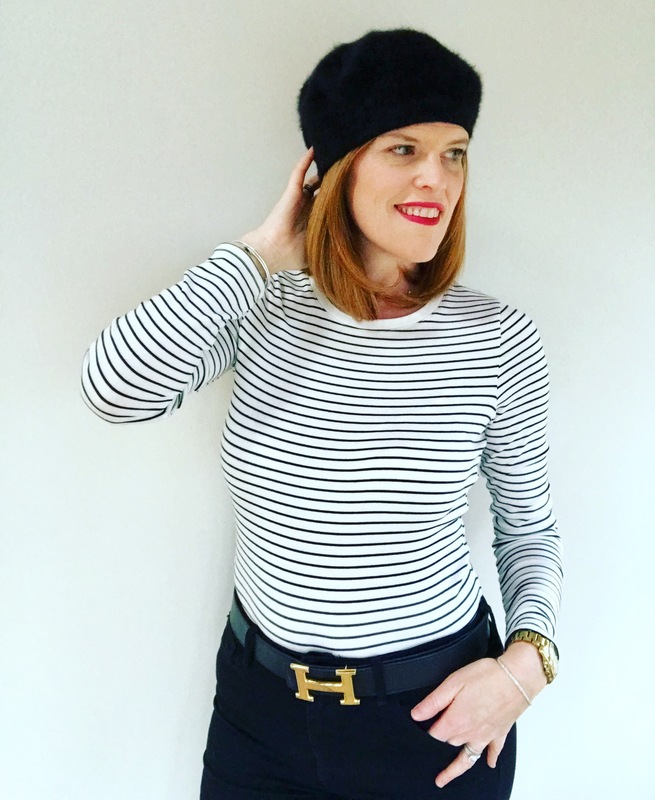 And you can never go wrong with a classic Breton stripe paired with a beret. And your booties and jacket have me in a bit of swoon! So, so pretty. Have a fabulous weekend! Thanks SO much Shelbee! Have a great weekend too! Those booties add so much sass to the outfit!! How fabulous! !